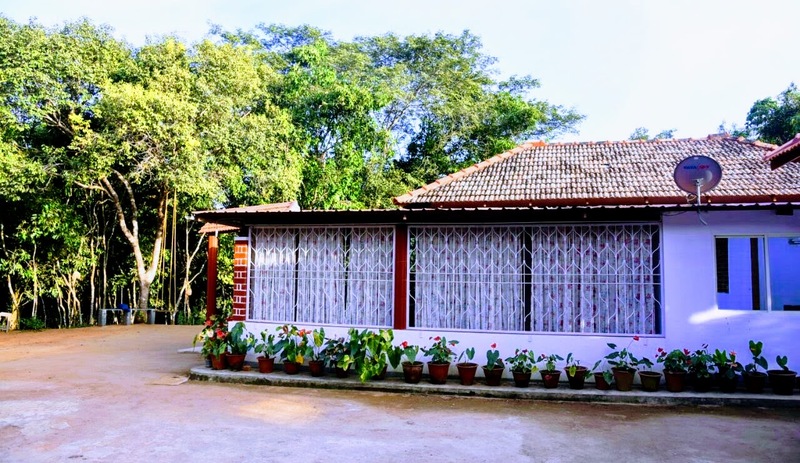 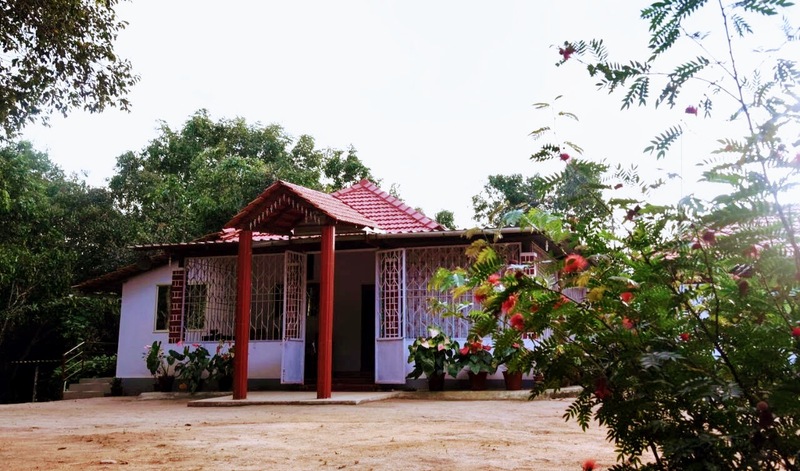 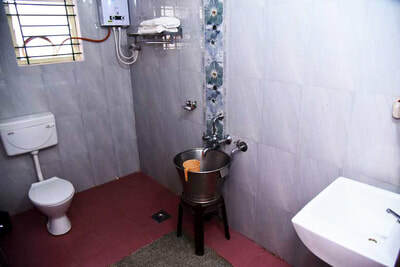 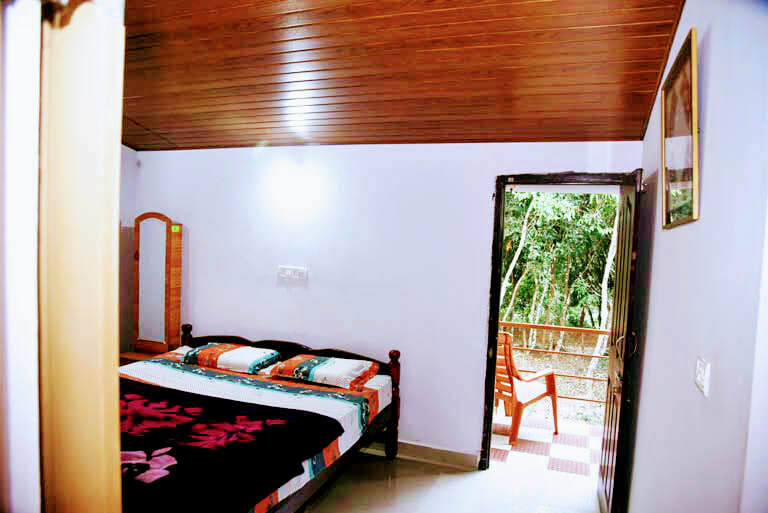 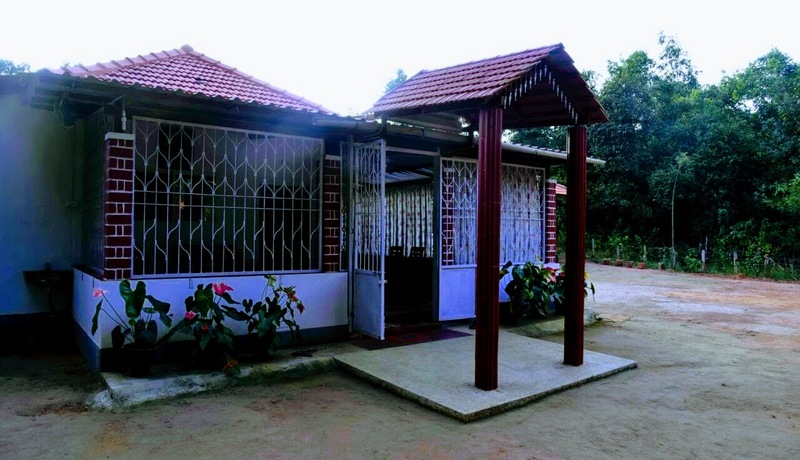 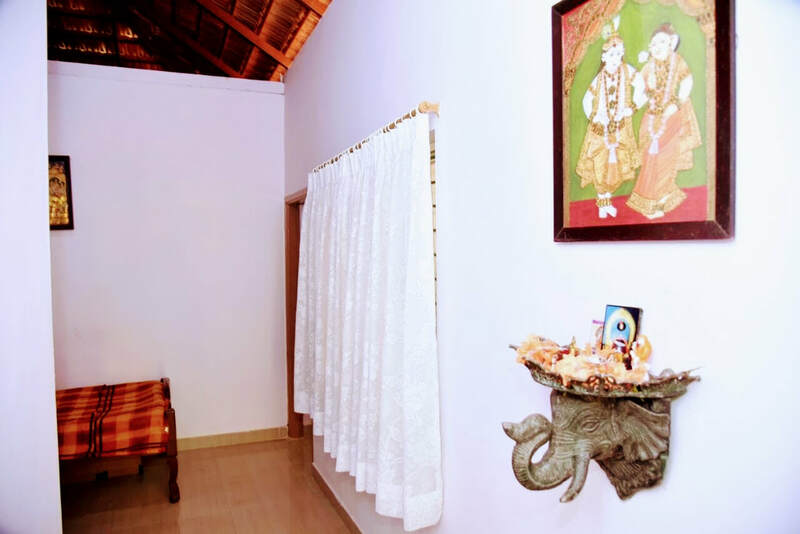 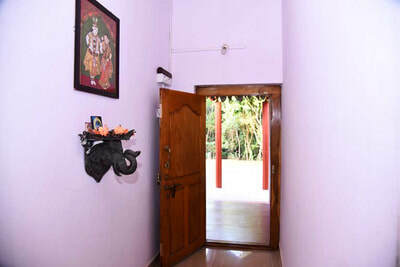 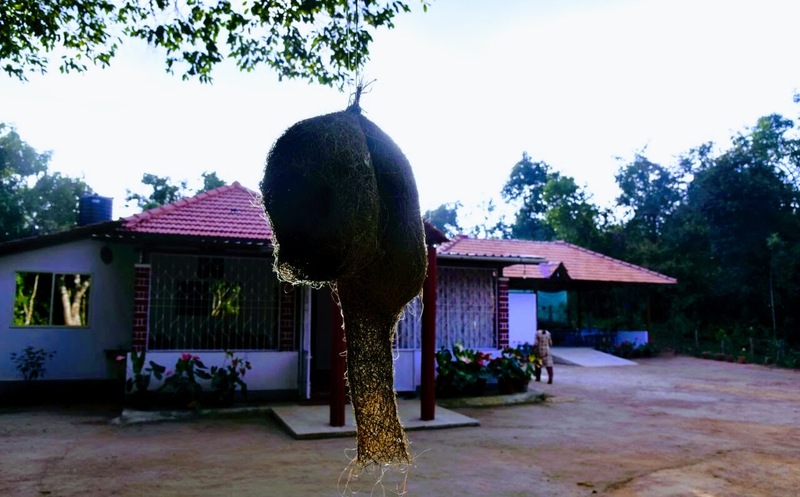 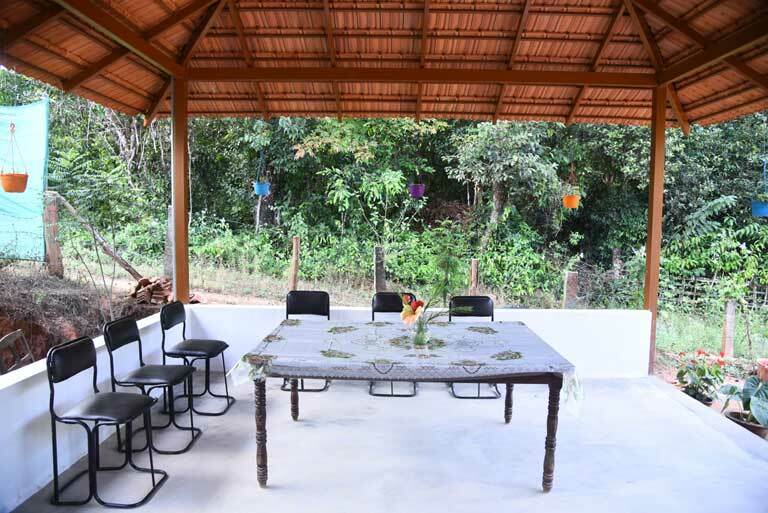 Welcome drinks, TV in living hall, Campfire/Bonfire, Bird Watching, Nature walk, Guided Trekking, Free accommodation for children below 5 years (age proof mandatory), Indoor games (Carrom, Chess, Playing Cards), Outdoor games (Shuttle/Badminton), 24 hours hot and cold water, Cellular signals of BSNL and Jio are available, Refrigerator available in Kitchen, Vehicle Parking. 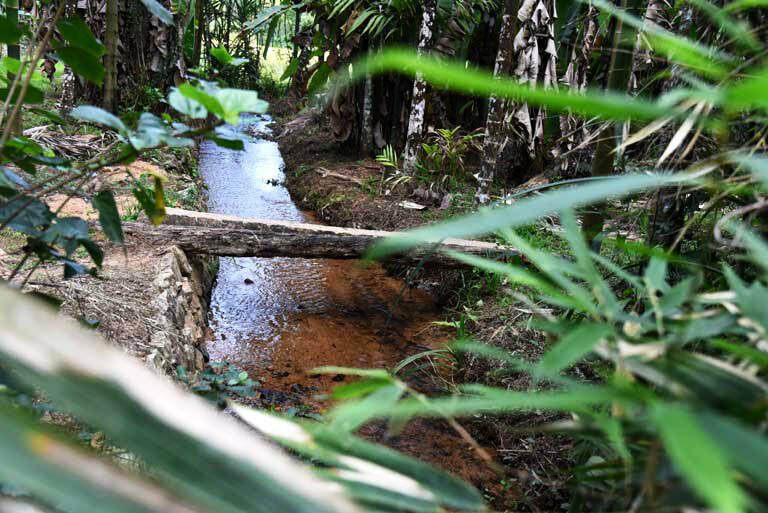 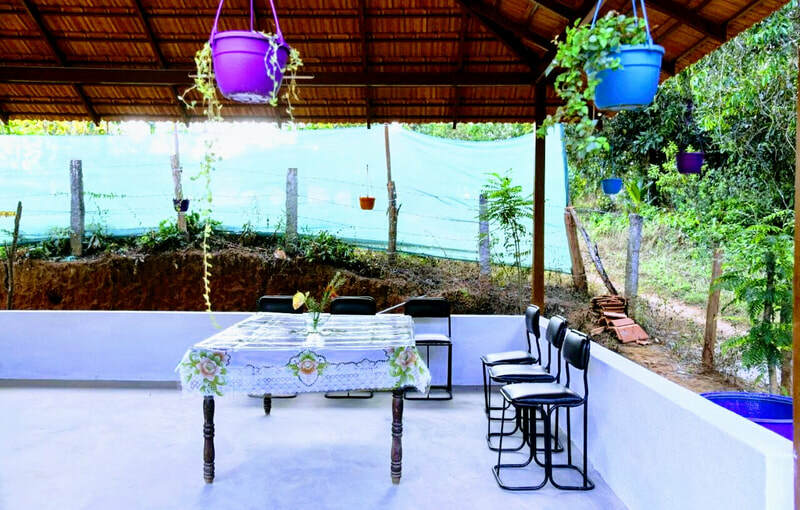 ​Additional snacks/Starters, Children between 5 to 12 years - half of the adult price (Age proof mandatory), Vehicle charges for sightseeing, Pick up / drop to nearest bus stop, Medical assistance on call, 4 x 4 Jeep Drive. 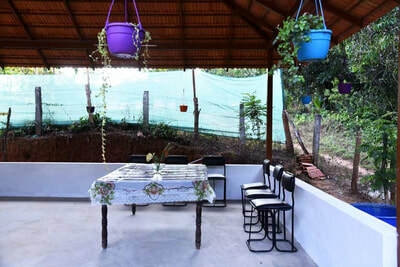 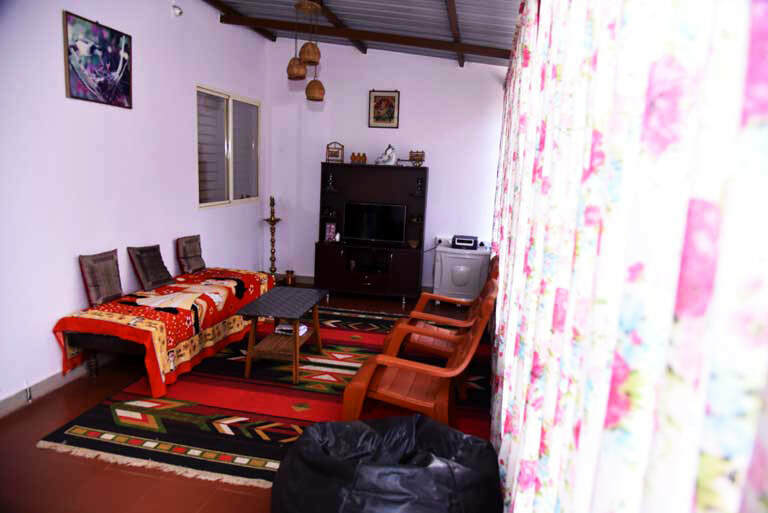 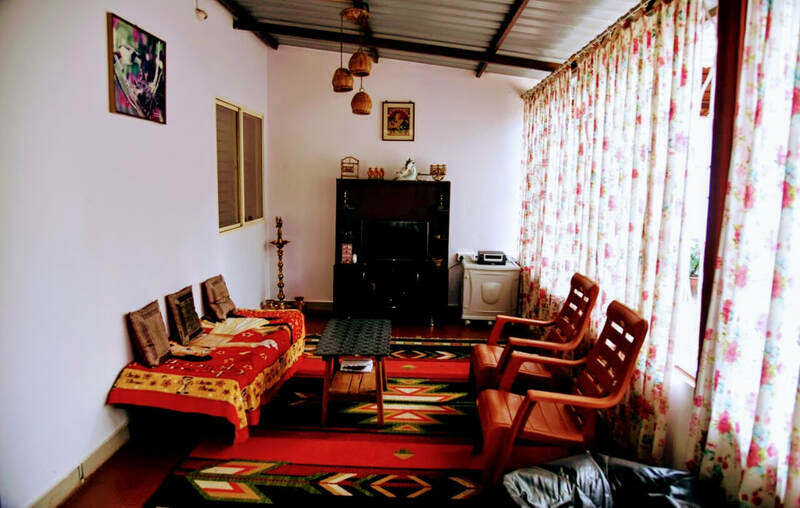 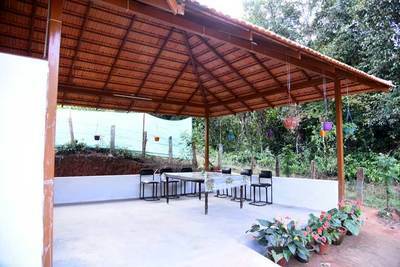 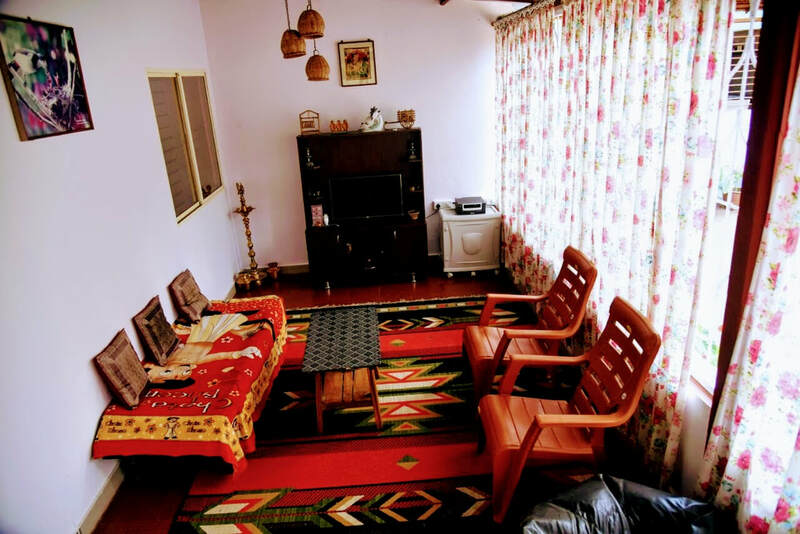 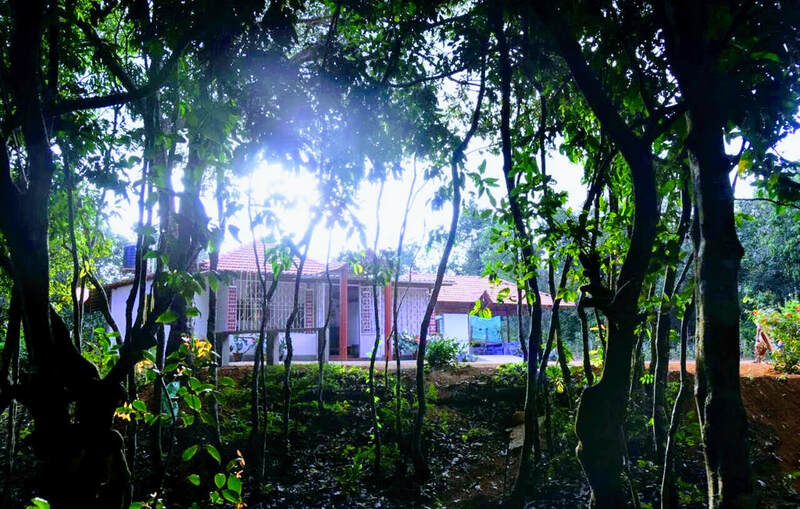 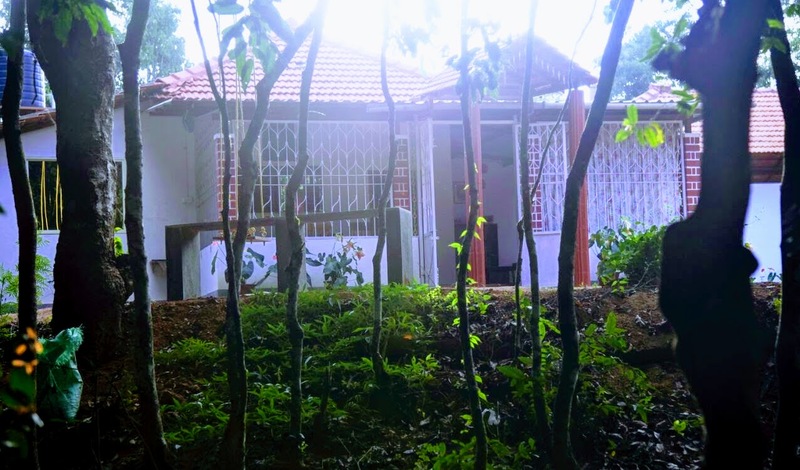 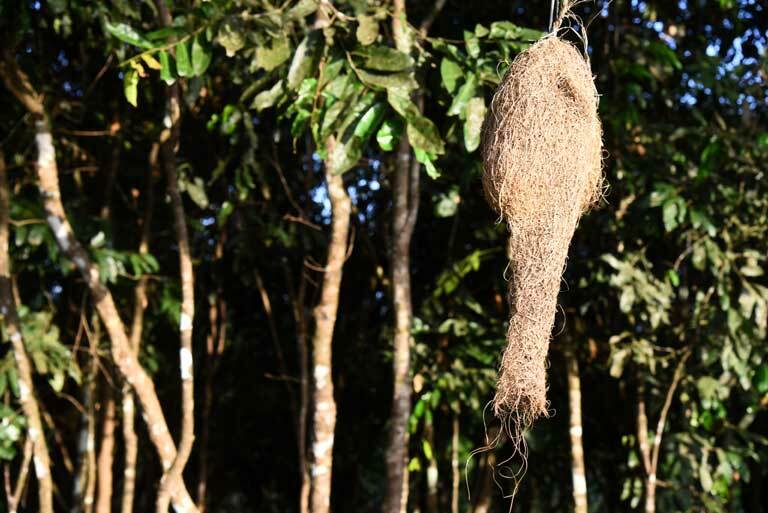 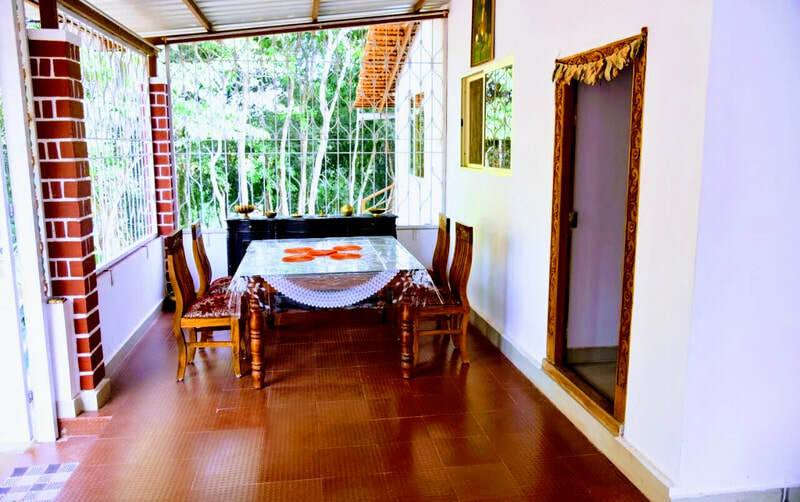 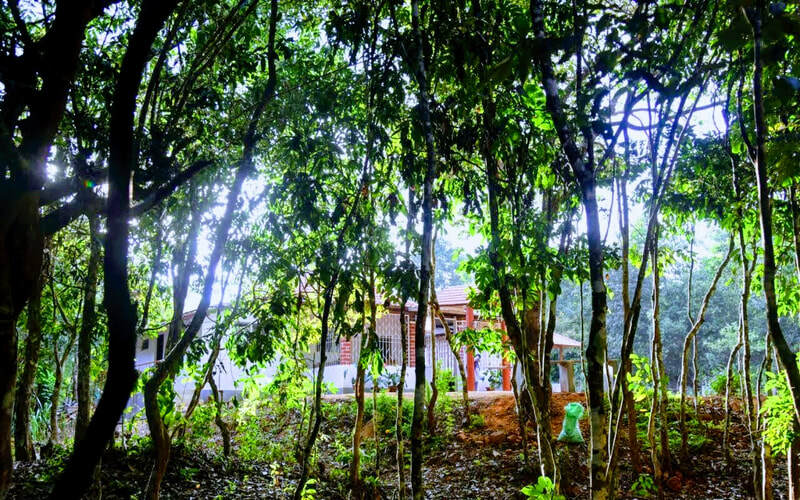 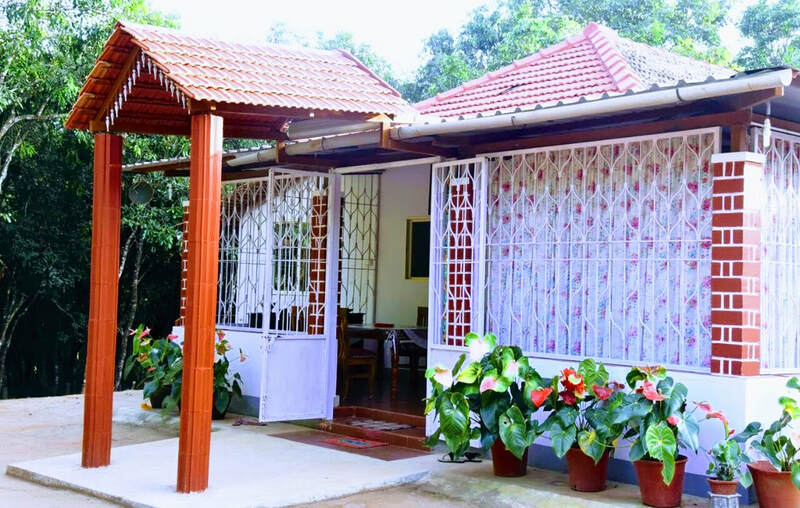 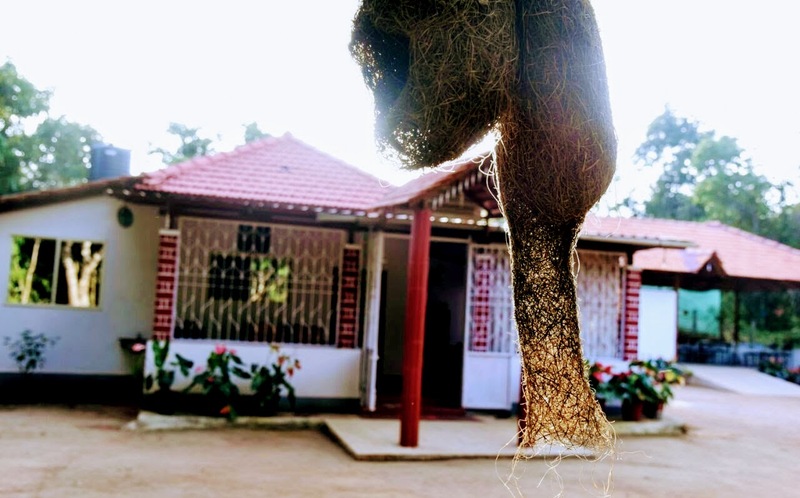 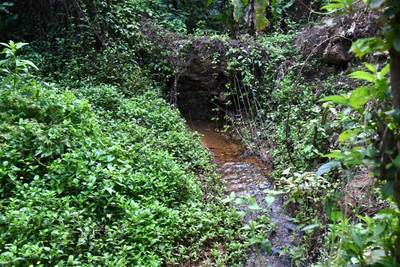 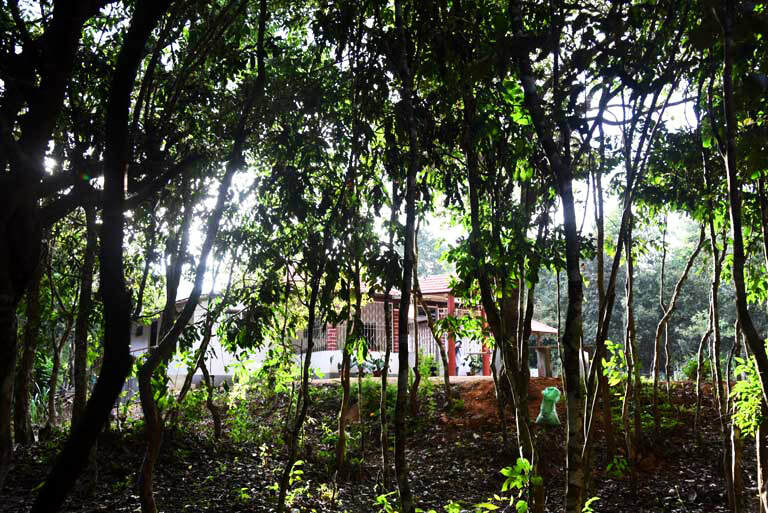 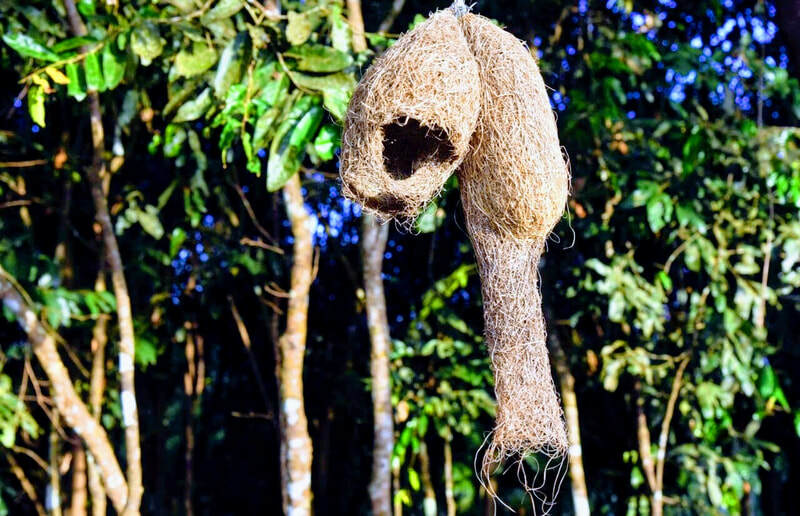 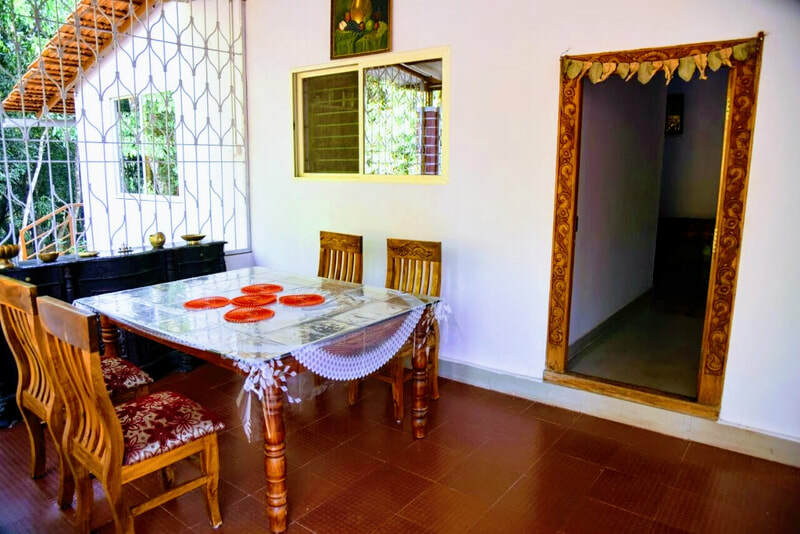 Meadow Muse Homestay established in the year 2017, is situated in the heart of the tourist attractions in Malnad, will leave you reminiscences with the beauty of Agumbe. 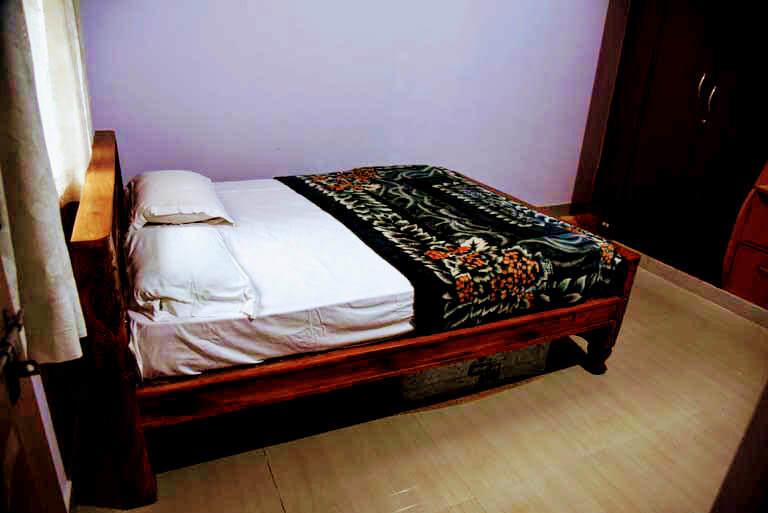 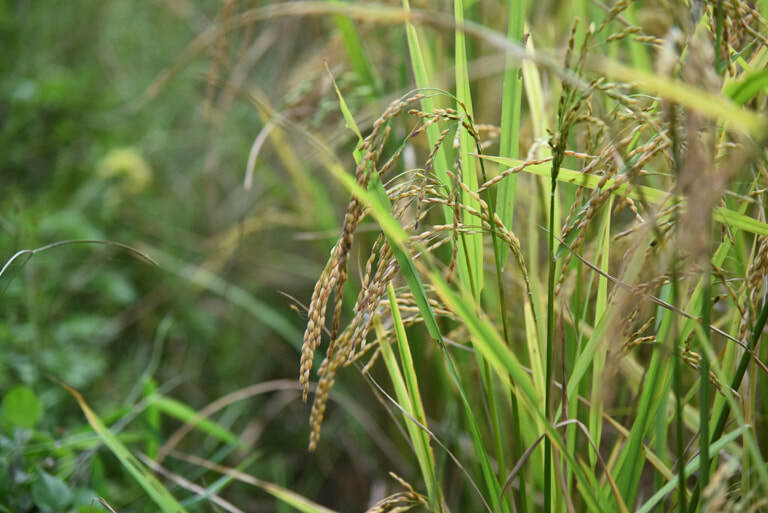 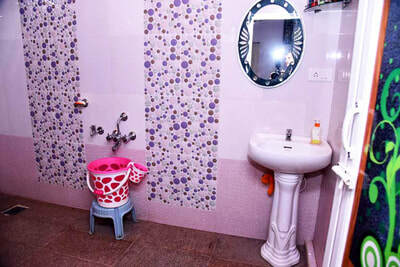 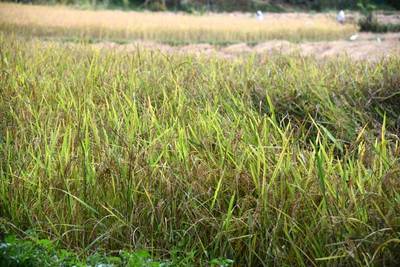 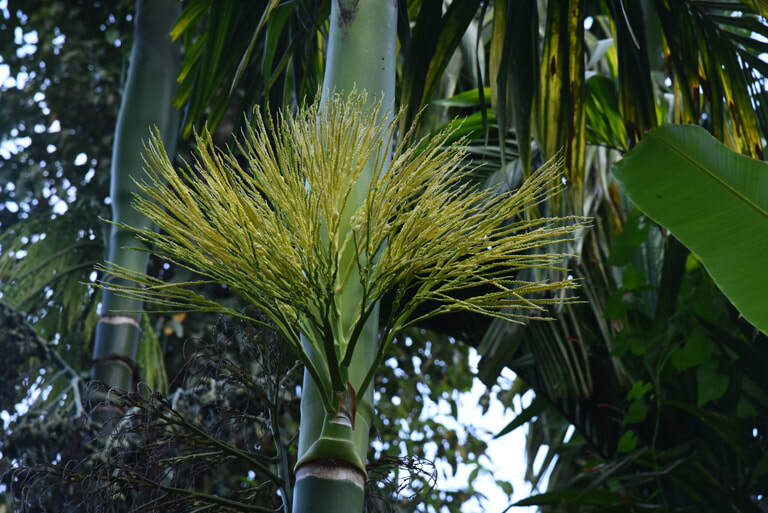 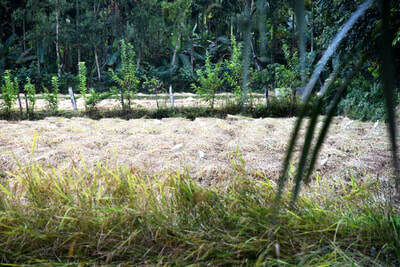 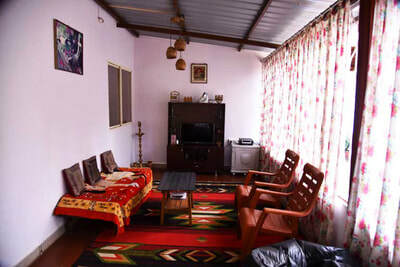 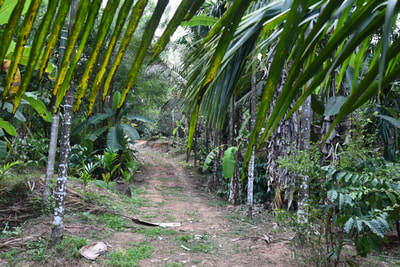 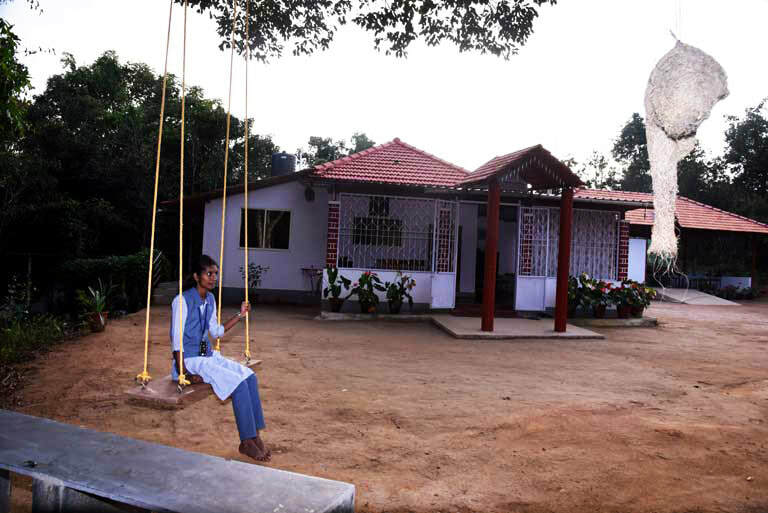 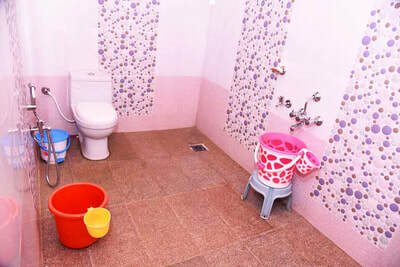 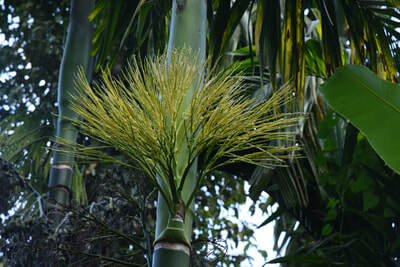 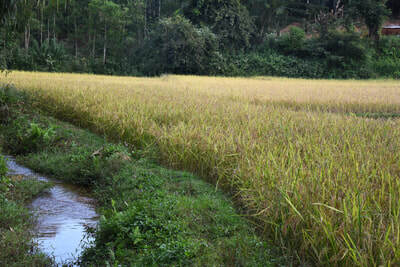 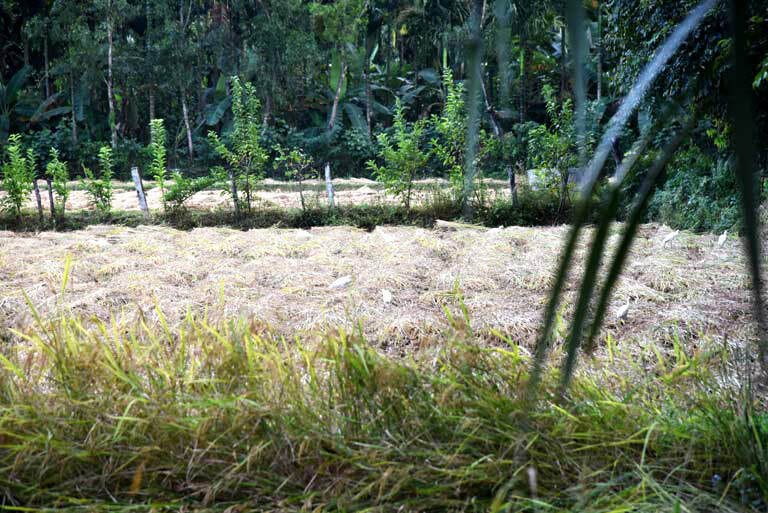 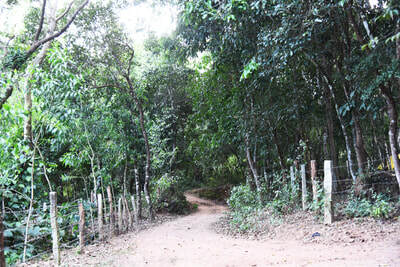 Meadow Muse Homestay endeavors to ensure that our guests get the best experience that they deserve. 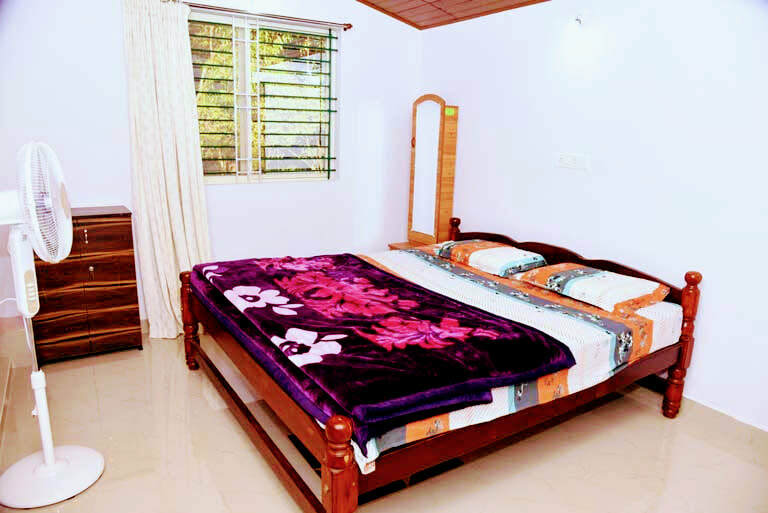 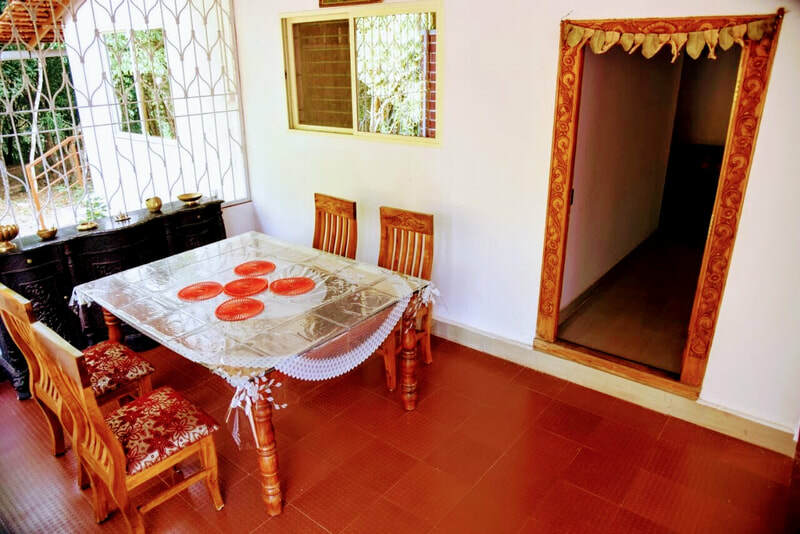 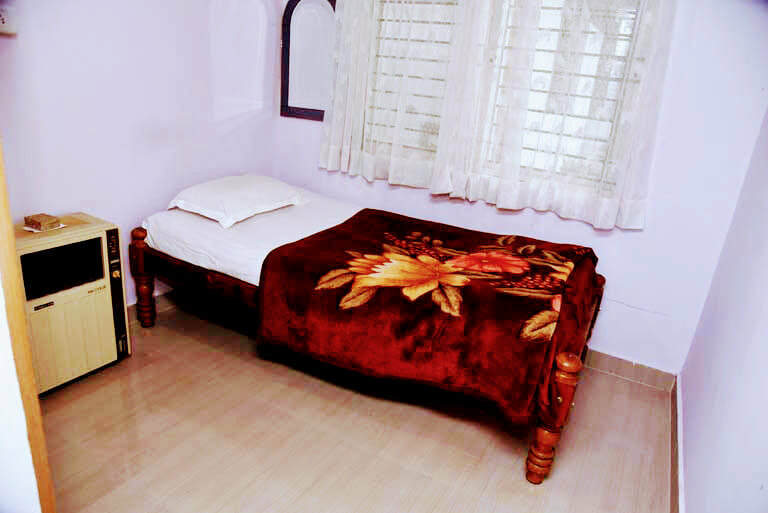 With ample parking space, the homestay caters a hassle free check-in. The cozy spacious and well-furnished rooms consist of 2 Twin Bed, 2 Single Bed, and dedicated Kitchen Happiness starts from the tummy. 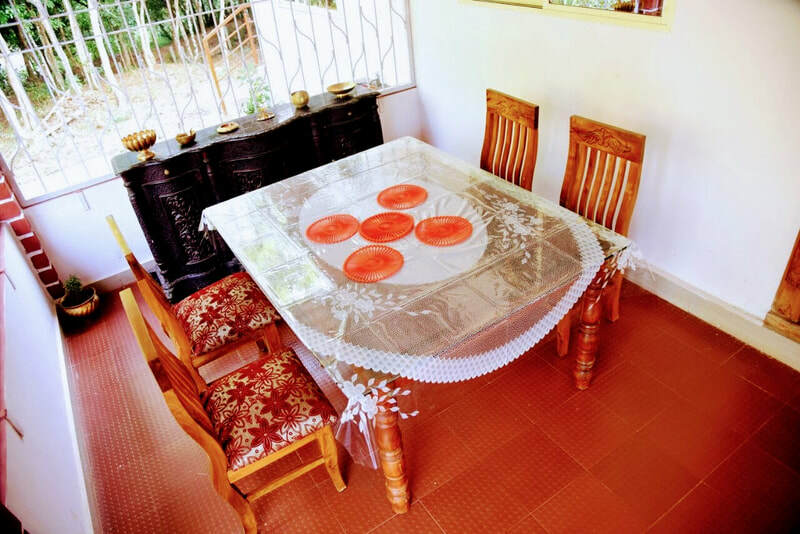 Guaranteeing that we serve guests, hot, delicious homemade breakfast served from our very own kitchen, and they are also welcome to use our kitchen, to prepare healthy and hygienic food for their little ones. 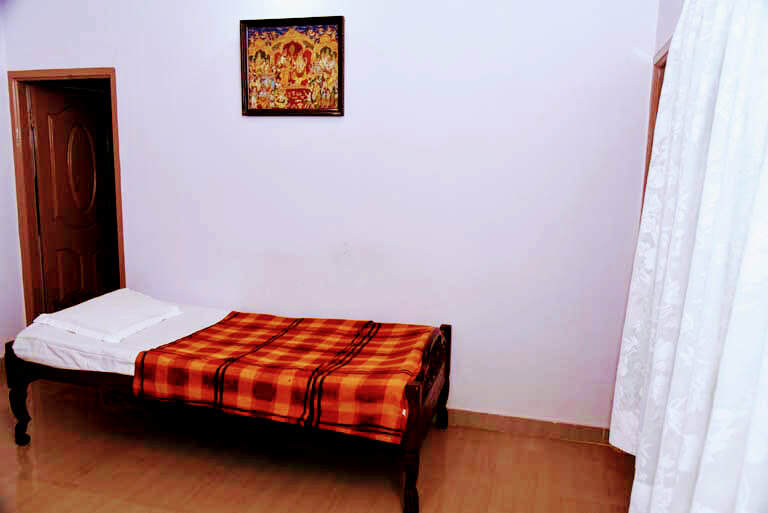 The well-spaced, neatly laid rooms have a peaceful, serene ambiance about them and provide absolute privacy. 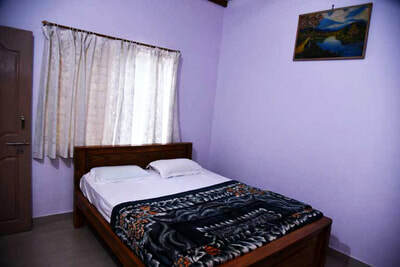 The rooms are well connected, and we provide personalized service for our guests. 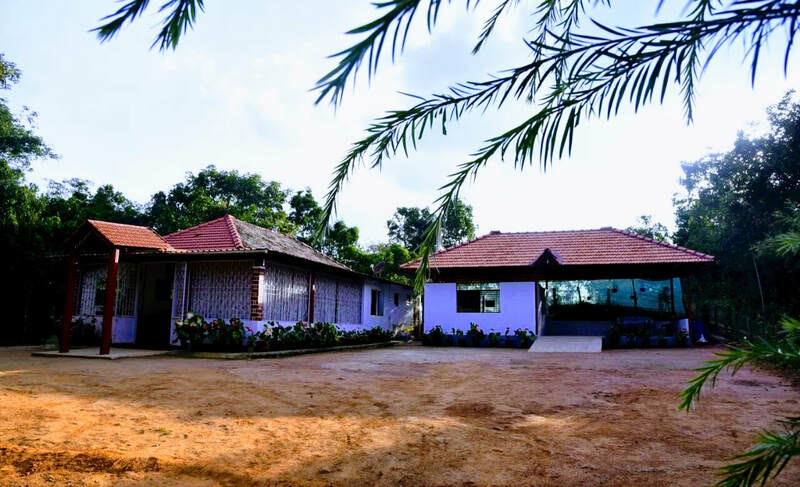 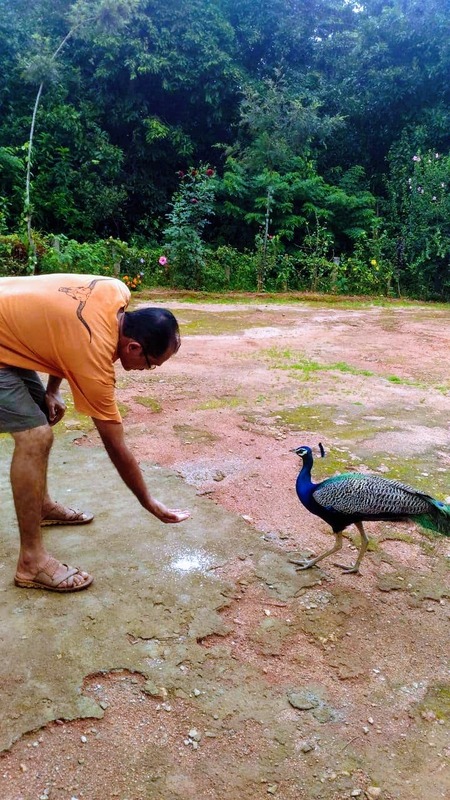 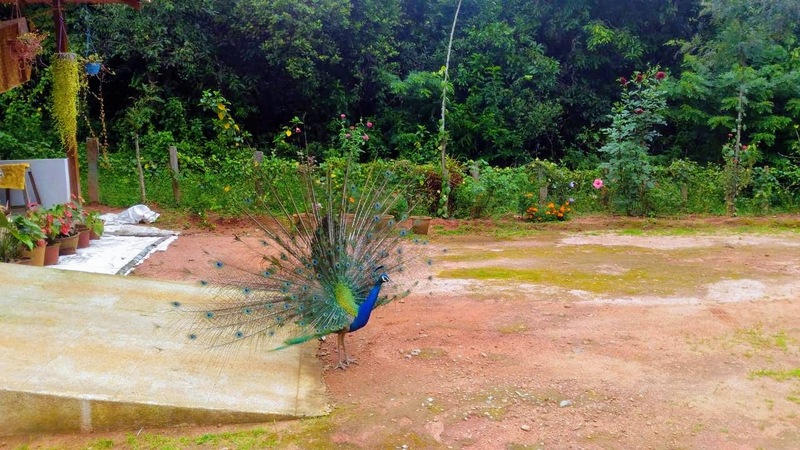 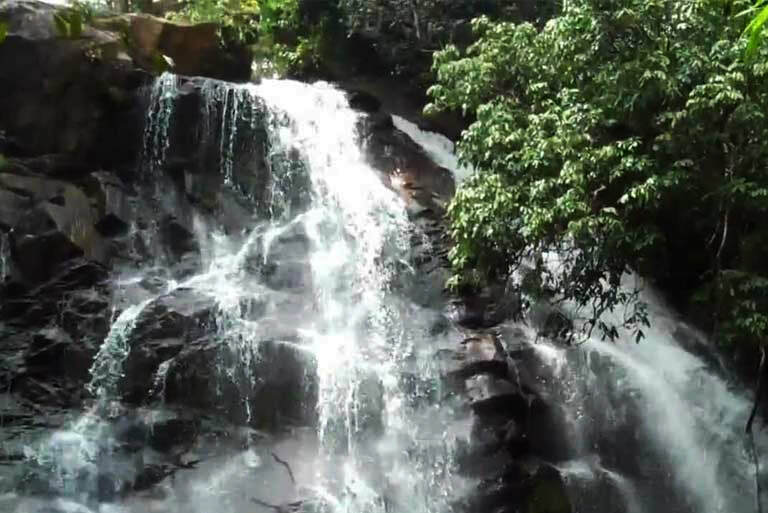 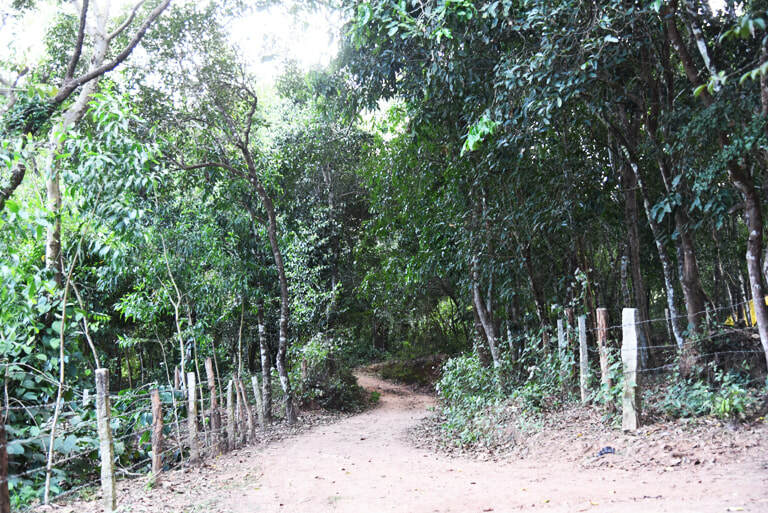 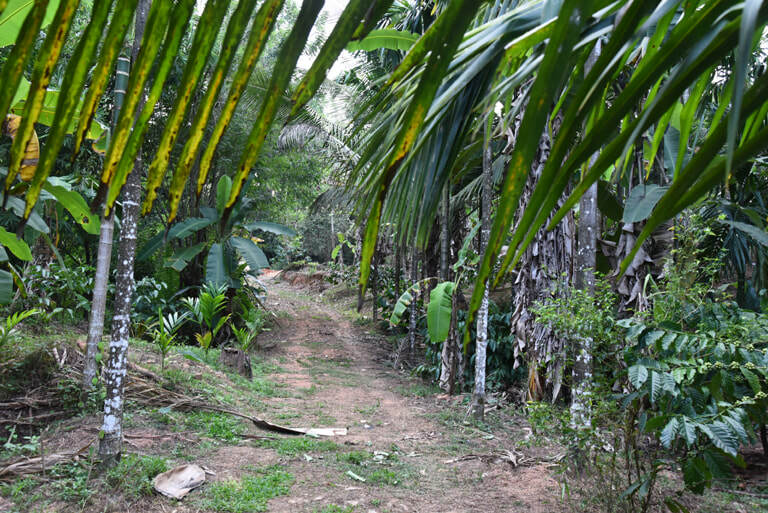 Being in proximity to all major attractions in Malnad, we could arrange vehicles and also suggest the best things do in our region depending on our guest's interests. 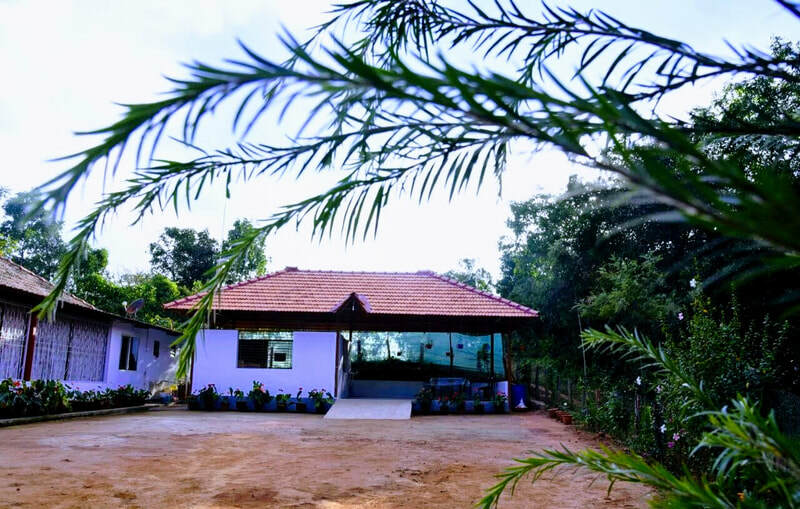 Distance: Agumbe - 28 kms, Thirthahalli - 32 kms, Shimoga - 76 kms, Chikmagalur - 82 kms, Mangalore - 127 kms, Mysore - 264 kms, Bangalore - 328 kms. 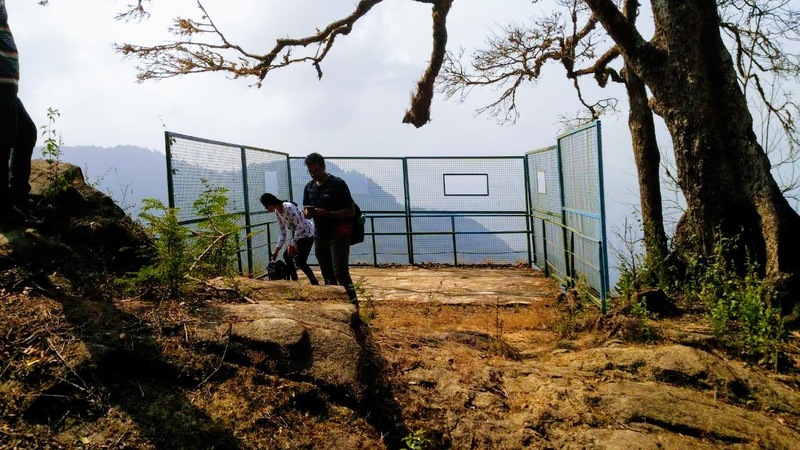 Places to Visit: Hanging Bridge (Hariharapura) – 2 kms, Shakatapuram – 10 kms, Kamandala Ganapathi – 13 kms, Kavishaila/Kuppalli – 17 kms, Sringeri – 23 kms, Kundadri Betta (Trek) – 27 kms, Barkana Falls – 29 kms, Sirimane Falls – 35 kms, Chibbalagudde (Trek) – 36 kms, Kudal Theertha/Seetha Nadi (Water Sport) – 44 kms, Horanadu – 49 kms, Ambutheertha – 50 kms, Mandagadde (bird sanctuary) – 50 kms, Hanuman Gundi Falls – 54 kms, Kalasa – 57 kms, Kudremukh – 73 kms, Bhadra Wildlife Sanctuary – 80 kms, Jog Falls – 141 kms.